In one of the most intense Miss Lebanon contests, and with a fierce competition in the final between the Chibany sister twins, Rina Chibany was crowned this years Miss Lebanon. 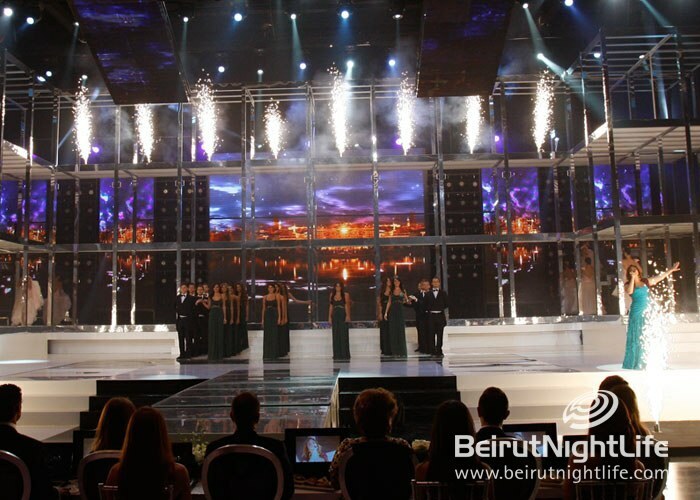 Romy Chibany was named the 1st runner up, Krystel Loutfi the 2nd runner up, Elsa-Maria Stephan the 3rd runner up, and Joanne Semaan the 4th runner up. 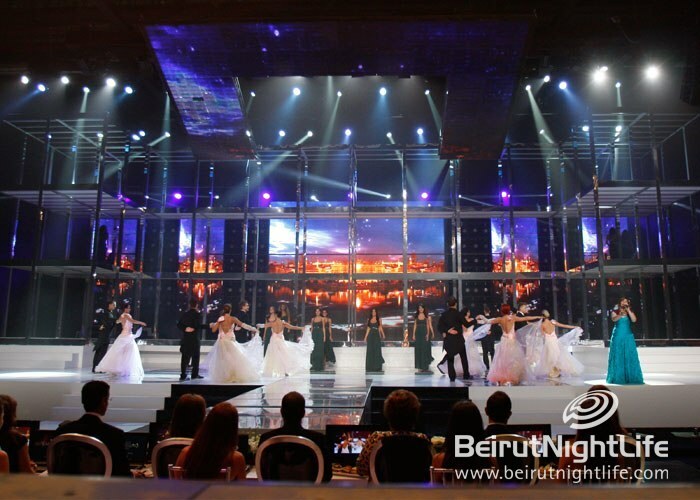 The show started with the 16 contestants parading the stage with their swimwear competition which is half of the total required to qualify for a spot in the top 10. 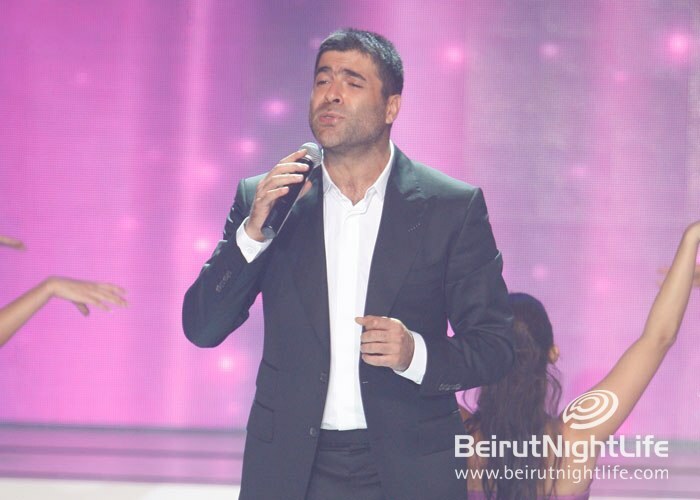 The Lebanese singer and guest star “Wael Kfoury” made his debut with a song from his new album. The Top Ten Finalists were named and had to answer the judges questions as well as the question submitted by the public. 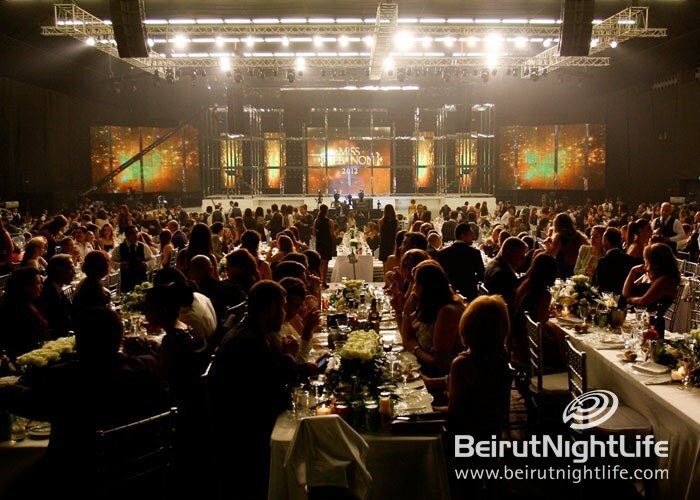 BeirutNightLife.com congratulates the new Miss Lebanon for this year Ms. Rina Chibany.